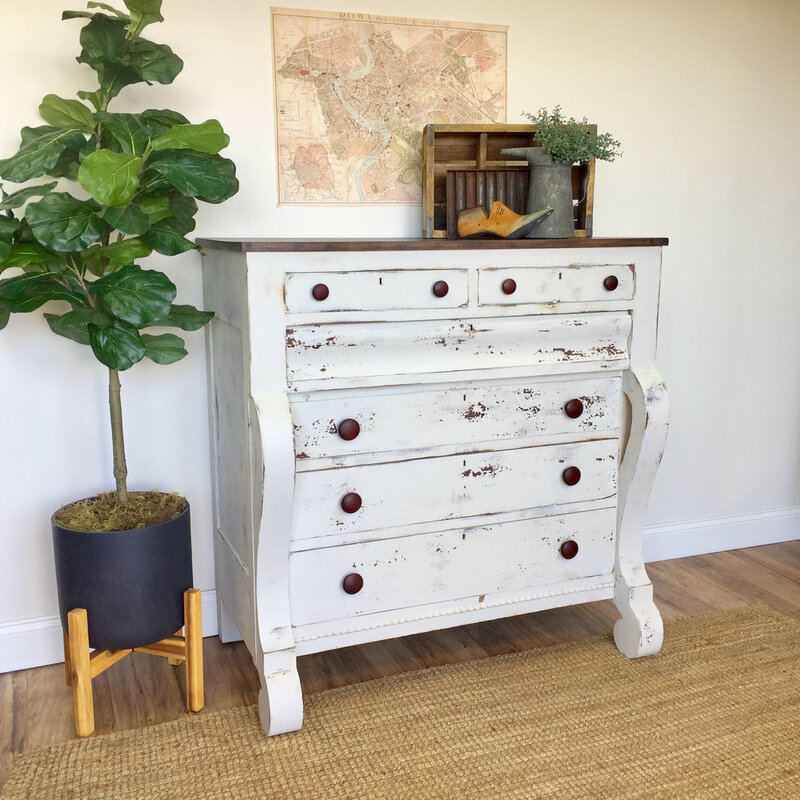 One of the easiest and most cost-effective ways of ushering in that farmhouse feel is picking up some artwork that really encapsulates the rustic aesthetic - which is easier than it sounds. It’s as easy as perusing some art websites for prints, or going down to your local art store and picking out a couple farm-inspired paintings to bring home. 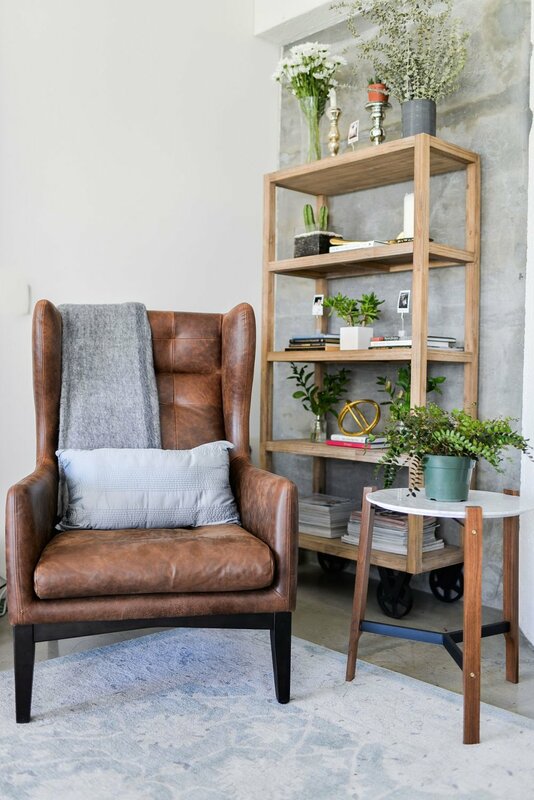 Anything that will accent your decor, and give it more of a rustic feel. It’s up to your personal taste, so pick out something that you really love! Chances are, you already have what you need for this one. Maybe you inherited some nice dinnerware from your grandmother, and they’ve been lying around collecting dust ever since. 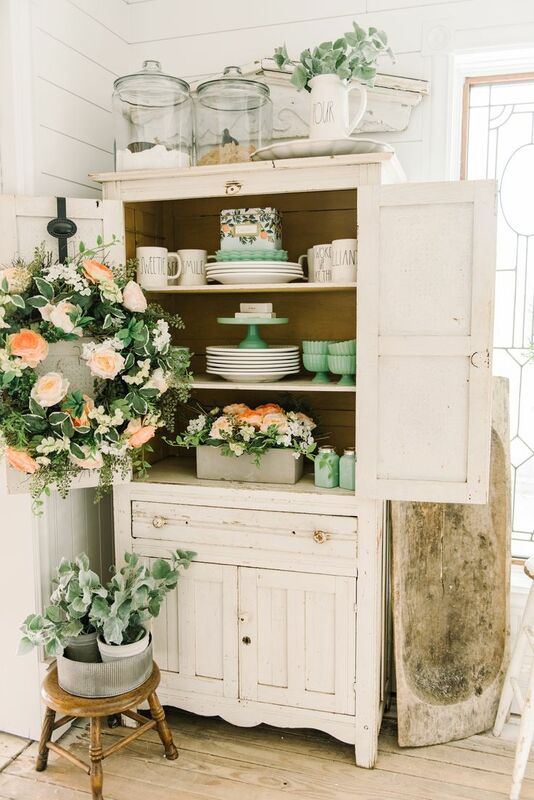 The farmhouse style is all about vintage decorations, and your antique plates might be just perfect to bring that rustic feel into your home. 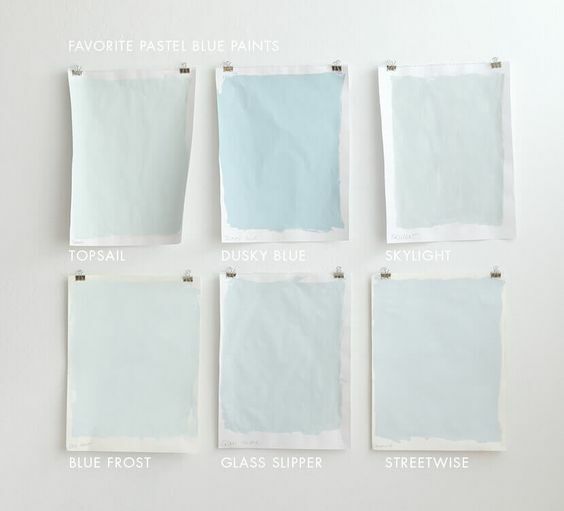 Spend some time thinking about where best to showcase them, and plan out a nice pattern before you hang them up. Often, it’s the kitchen or the dining area where they fit best, and it’s sure to add that rustic and sentimental atmosphere you’re looking for. This one might end up requiring a bit more effort from you, but the result is worth every minute. 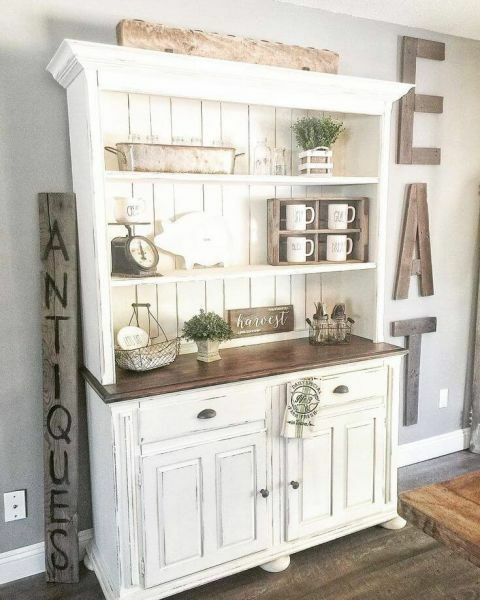 It’s so easy to find a nice, older cupboard or hutch on websites like craigslist or etsy, but it might need a bit of restoration to bring them back to life. Thankfully, the distressed look is what you’re wanting to get out of them, and you’ll get as much love out of them as you put into them. They can be the perfect piece to pull a room together, and set the mood for the whole floor. 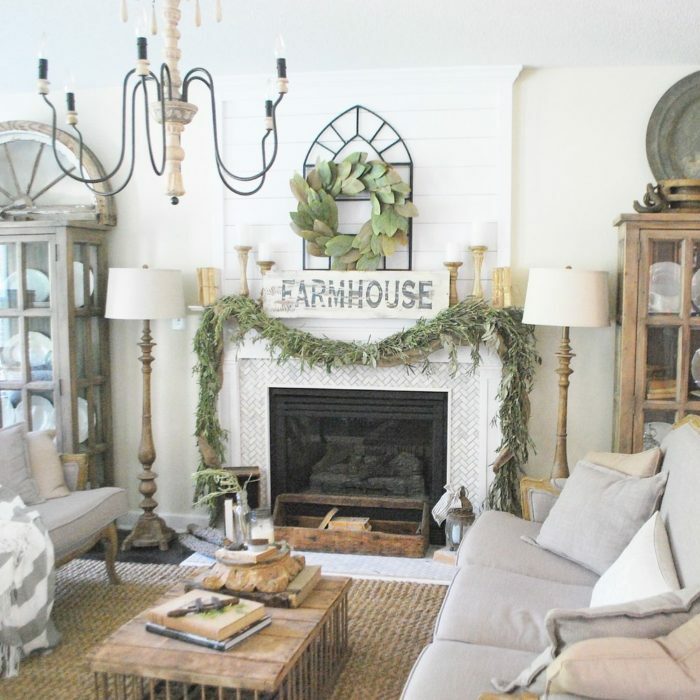 It might be the perfect project for you, and it’s one of the most useful ways to add farmhouse to your home. Could it be as simple as this? It sure is! The farmhouse aesthetic is about your home looking lived in, and hanging up your cookware will not only accomplish this, but also serve to make your kitchen more efficient. Your cast-iron skillets will have never looked better, and it’ll help keep the that rustic flow consistent throughout your whole home, kitchen included. This is one of my all-time favorite pieces of furniture in my home. Not only is it the epitome of what a farmhouse aesthetic is all about, but it’s a place where my family comes to share our lives over a meal. That’s what the rustic way of living is really trying to recapture, that lifestyle focused on slowing down to appreciate the things that really matter, like family and good food. Fortunately, it’s easy to track down a farm table, and as far as tables go, they’re durable and look fantastic. If you’re going to do one of the things on this list, do this. The farmhouse style isn’t just about going back in time, it’s about bringing that olden time into today, and recapturing that lifestyle that we’ve seemed to have lost. It’s about slowing down and really appreciating what matters most, and for me, that’s family. I think you’ll see that once you start adding some of these rustic options in your home, you’ll start to appreciate what you love more and more. We recently freshened up this cute little cottage, and I wanted to share it to inspire you, especially if you have a space you don’t absolutely love! We started by installing elegant, clean lines with batten boards to give character to the walls. It now is reminiscent of an old caretaker’s cottage. Then, we moved onto new flooring that felt like washed, aged oak, and began the journey to change the layout of the kitchen. Of course, you know my love for lighting fixtures, and we changed the one out above the table and throughout the little house for a brand-new look. It made a world of difference! The dated bathroom had three mirrors, so we streamlined with two beautiful oval ones instead. we added vessel sinks, beautiful faucets, and new hardware. We also painted the cabinets a creamy white, and added dark hardware for a cottage look. And of course, you’ll see a touch of shiplap! Above, you can see the dark, dated, and closed off space that was here before! What a big difference! We added fresh dark lighting fixtures to get some nice contrast, more shiplap, some elegant marble counters, hardware, and newly painted cabinets! We framed into the mirrors and also re-did the floors in here. It’s hard to believe it’s the same space, but these changes made a big difference and now, it’s ready and filled with light!